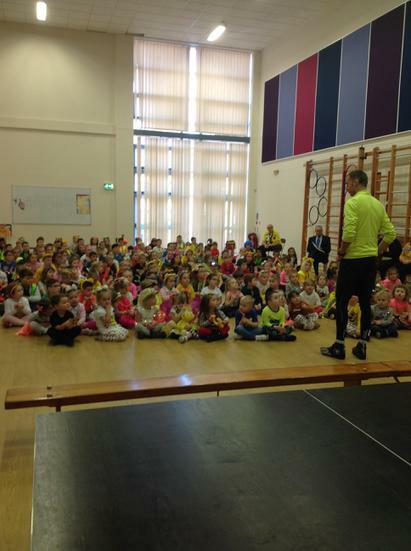 A massive, THANK YOU, to you all for supporting Ynysboeth’s theme of, ‘Be Bright Be Seen,’ for Children in Need. Through your kind donations we raised a grand total of £138.00. We will now be sending the total amount on to Children in Need. The children all looked amazing in their outfits today and were congratulated during our whole school assembly.